You can make a good trip even better when you know how to find the best hostels in Oslo. Whether you are in Oslo for business or pleasure, you want to be sure that you find accommodations that not only provide you with the amenities you prefer but also access to services you may need just in case. For instance, you may find yourself in a situation in which you need immigration help, so you want to be sure you find a place where you can easily find these types of services. No matter your traveling purposes, you will probably look for accommodations that are comfortable and provides access to modern conveniences such as Internet access. For instance, Anker Hostel has access to the Central Station where you can easily get to shopping and restaurants, but it does not appear to have access to Wi-Fi or the Internet. In this case, Anker may be best for those who are in need of a place to stay for the night or just do not plan on spending much time in the facilities. Oslo Youth Hostel Haraldsheim is located further away from the center of the city than Anker, but it does have free Wi-Fi and Internet service. Furthermore, those who are looking for quieter surroundings may better enjoy in this environment. This hostel is designed for the traveler on the go with special lockers for laptops as well as bigger ones for backpacks. In addition to the kitchen, there are other useful amenities such as a postal service and a currency exchange along with food services like breakfast and BBQ. One of the least expensive options is the Oslo Hostel/Hotel Apartments, which is closer to the city than Haraldsheim but still slightly further than Anker. 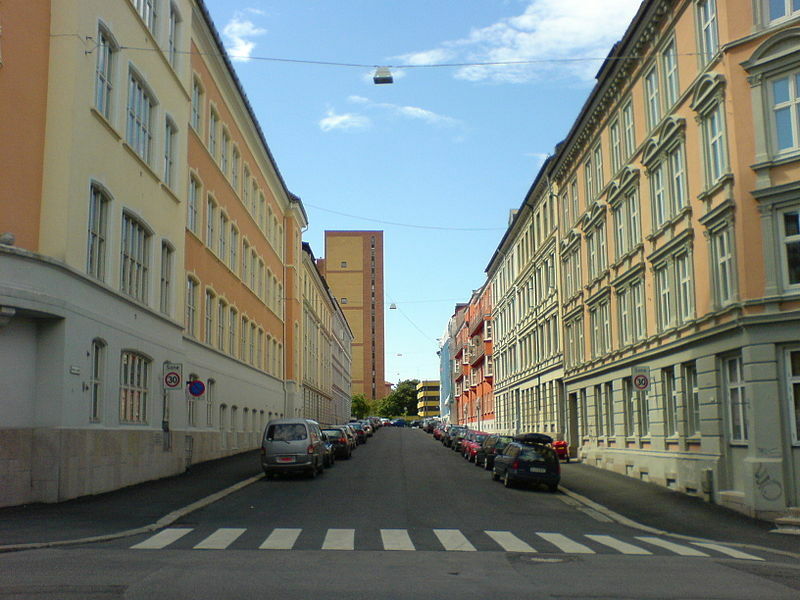 In fact, the Hostel is only five minutes away from downtown Oslo and two minutes from TÃ¸yen metro station. While linens are not included, Internet access is available and the hostel has a Scandinavian breakfast bar on the premises and a nearby fitness and swimming center. Furthermore, you may get more privacy here than at other hostels with a private bathroom that includes a shower and washing machine. Of course, when you choose a hostel in Oslo, you want to be sure you can find all the amenities you need whether you want to find local cuisine or run into a mishap requiring immigration services. Fortunately, most hostels have 24 hour reception, so you will be able to find the services you need in case of an emergency. You may be backpacking through the country or enjoying an international business trip, but you do not have to spend a fortune on a hotel or other living accommodations.